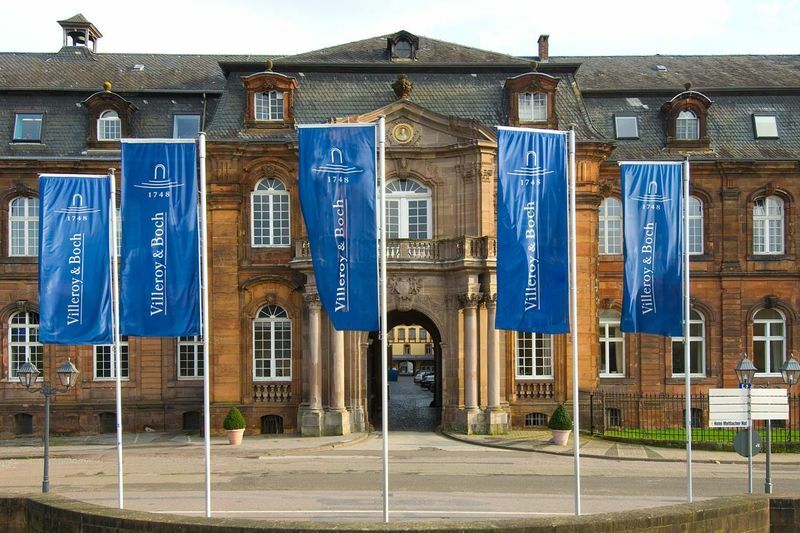 Ceramics manufacturer Villeroy & Boch’s head office can today be found in the former Benedictine Abbey of Mettlach. Behind the Baroque facade, visitors can experience more than 260 years of ceramic and corporate history. The exhibition “Keravision“, a ceramics museums and a museum’s café in the style of 1892 tell the success story of a family dynasty. Century-old traditions and innovative design concepts all in one await you here. The exhibition “Keravision“ combines over 260 years of Villeroy & Boch’s history with a presentation of the current product range. 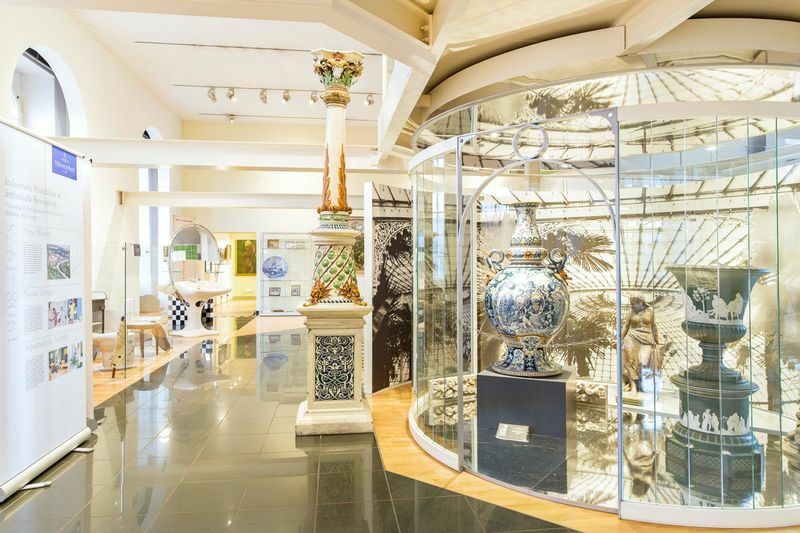 The adjoining ceramics museum reflects on the art of ceramics and culture over time (and features the special papal crockery designed by Villeroy & Boch for Pope Benedikt XVI). Another display on table culture is an innovative way to present everything worth knowing about how to lay a table. Last but not least, visitors can visit an information centre about bathroom and kitchen design and tiles. The „Old Tower“ can be found admidst an English-style landscaped park. It is part of an old abbey church dating back to 994 and is therefore very likely the oldest building in the Saarland. Quite a contrast is the contemporary art installation “Living Planet Square“ that can be found next to the tower. Nor far from the Villeroy & Boch complex, Mettlach’s city centre invites visitors to browse a number of outlet stores. Don’t miss out on some good shopping here!